Furthermore, each RainSoft product is backed by a Limited Lifetime Warranty, which is one the most robust guarantees in the water treatment industry. Contact Florida Energy Water & Air today to set up a free, in-home product demonstration and water analysis. 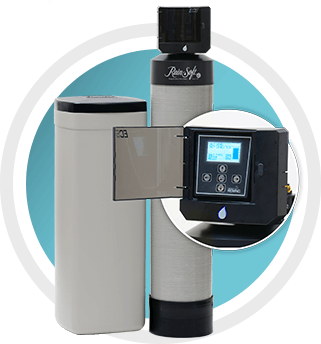 We proudly sell, install, and service water conditioners, drinking water purification systems, whole-house water filters, and more from RainSoft. We also offer air conditioners, air purifiers, solar water heater systems, solar attic fans, attic insulation, and more for home and business owners in Orlando, Kissimmee, Longwood, Apopka, and throughout Central Florida.